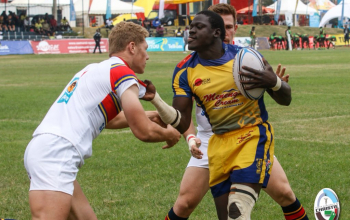 Naude aided his side to a bronze finish at the event after a 31-7 dispatch of Strathmore Leos in the losers final. 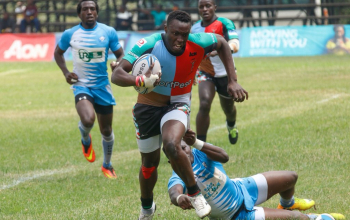 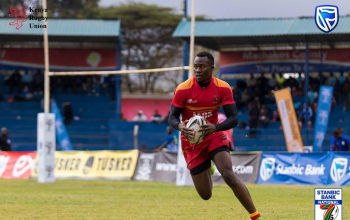 Naude was joined in the list by Kenya Harlequins trio of Herman Humwa, Eden Agero and Cyprian Kuto who guided their side to the final only to lose out to Homeboyz 24-19 in sudden death. 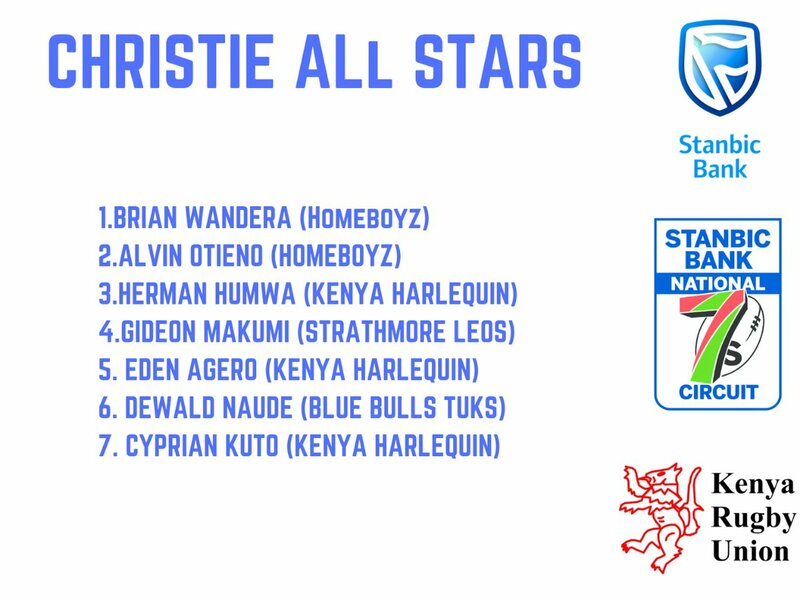 Homeboyz duo of Alvin Buffa Otieno and former Daystar Falcon and Quin Brian Wandera made the list and so was Gideon Makumi from Strathmore Leos. 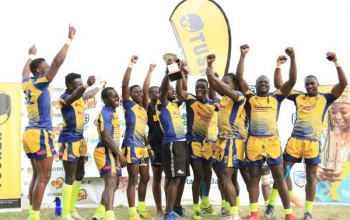 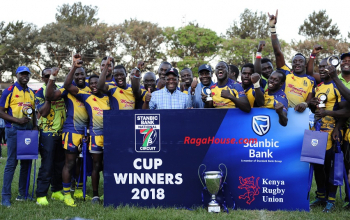 The Homeboyz pair had also made it to a dream team before when they appeared in the Allstar squad at the end of Kabeberi sevens that ended in Machakos on Sunday 19 August. 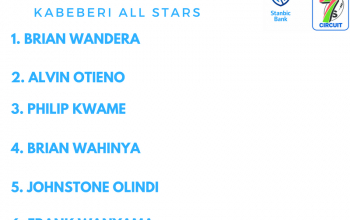 Save for the two, the other five players were making their first appearances to an allstar team this season.